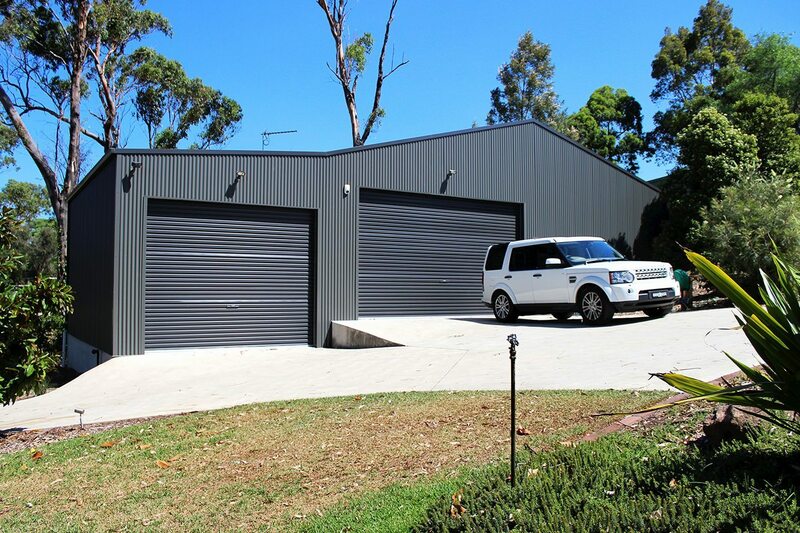 Your home is valuable asset and any additions should enhance its appearance and function. 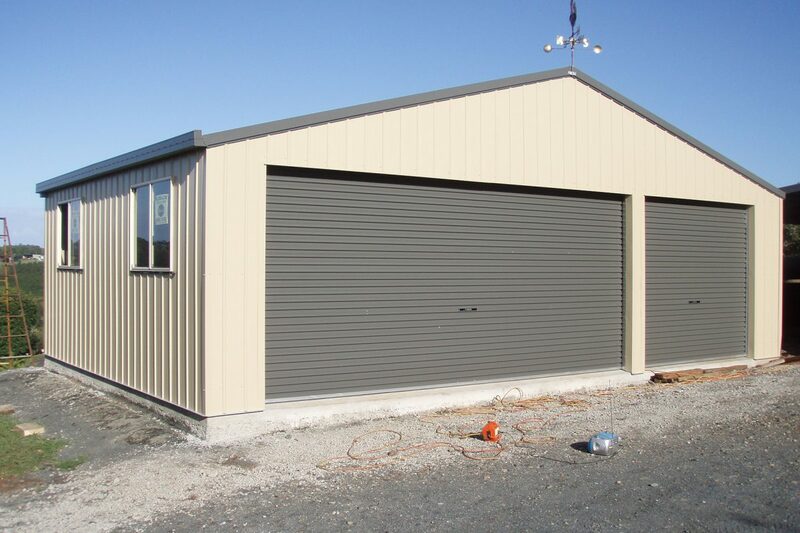 Ranbuild have your residential shed needs covered, whether you’re looking for a storage shed, a garage for your vehicle or boat, a secure workshop for your tools or a triple garage for your valuable equipment. 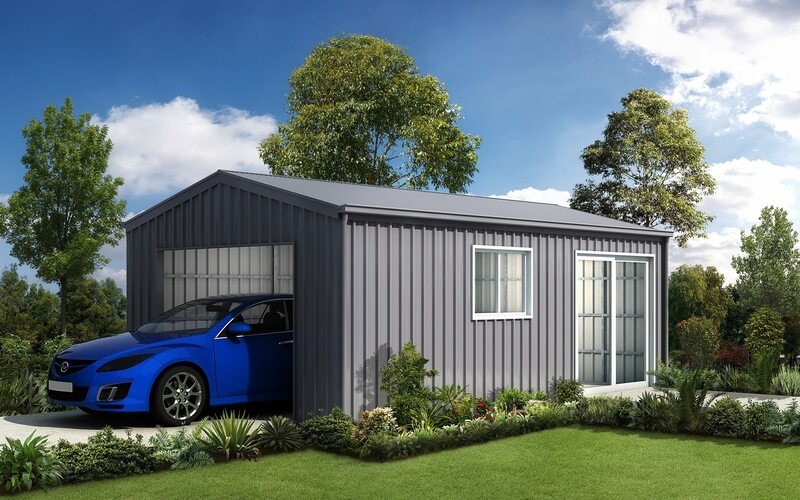 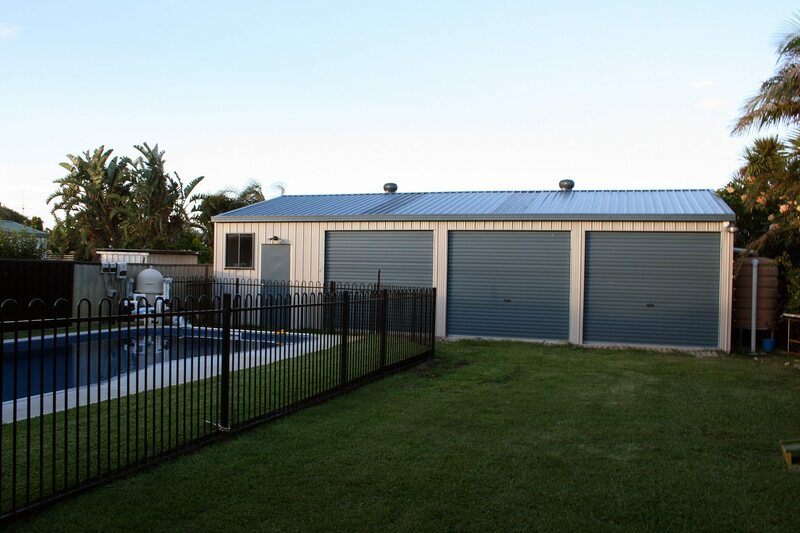 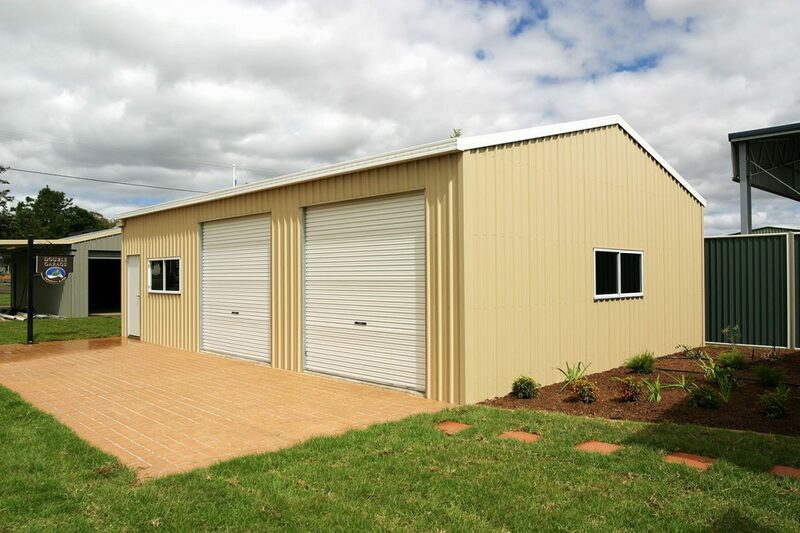 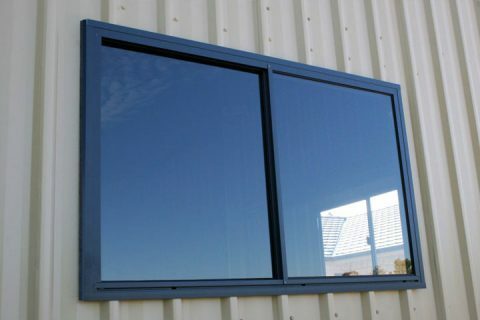 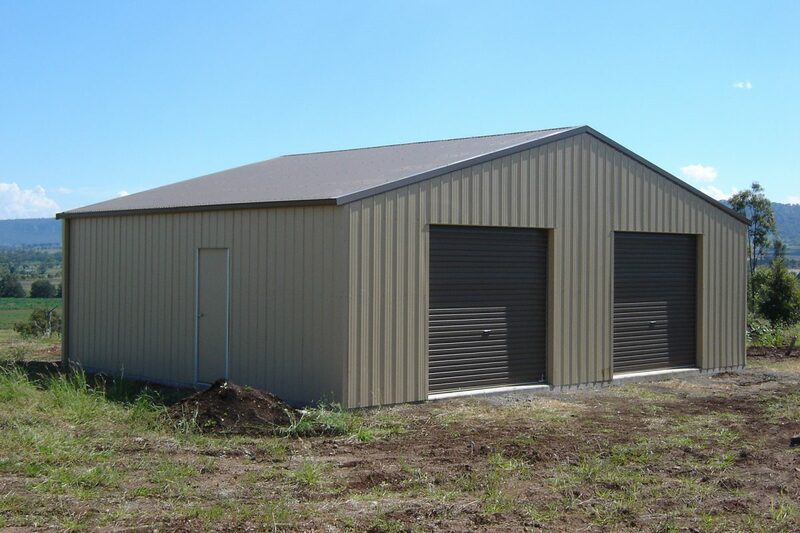 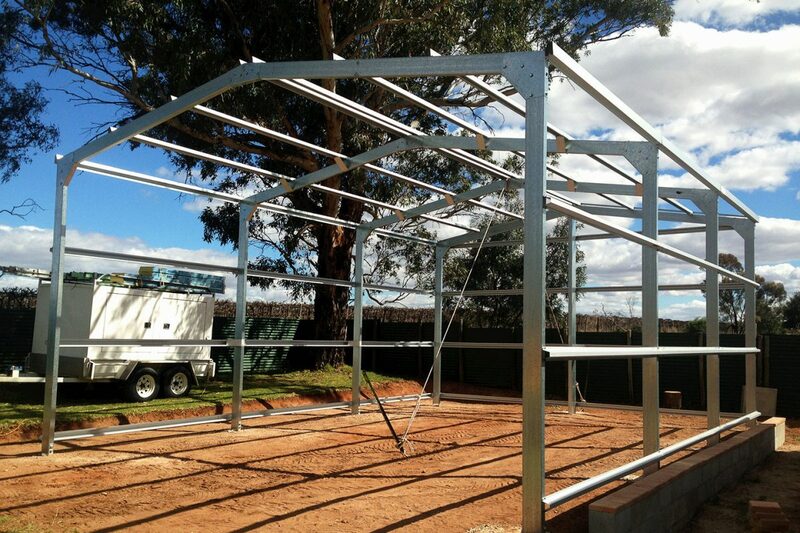 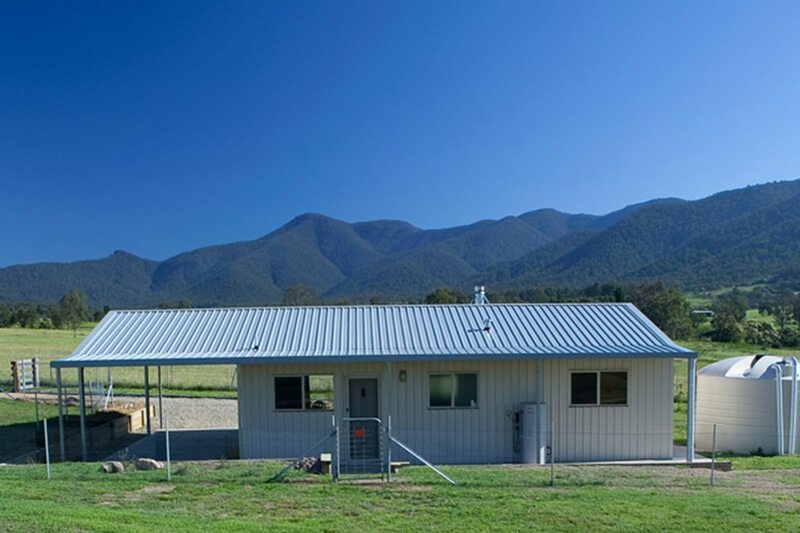 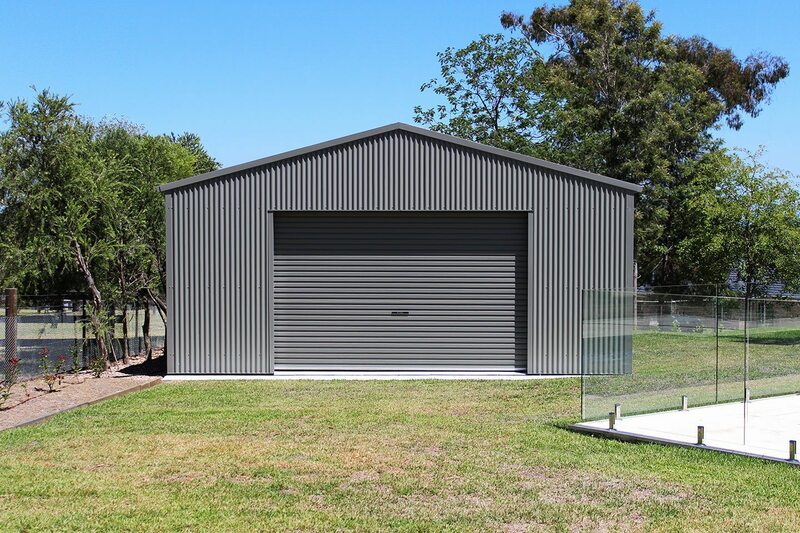 Ranbuild sheds are manufactured from the finest grade Australian BlueScope steel products for added strength and durability. 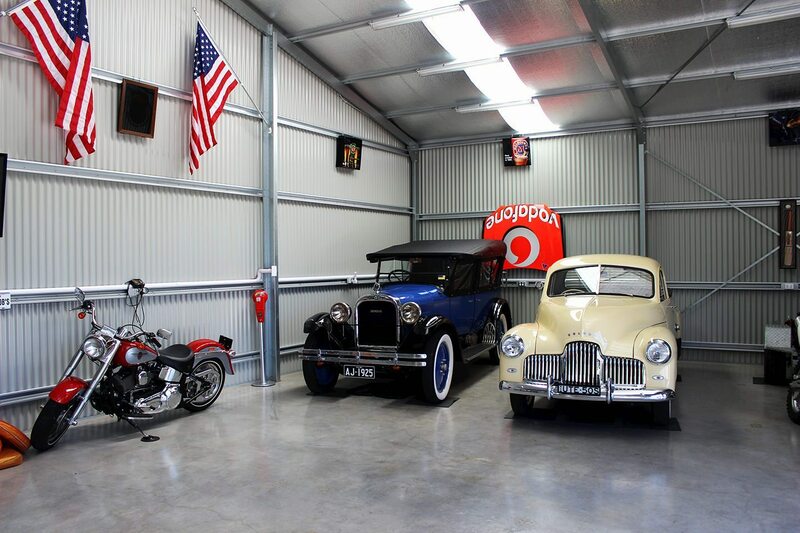 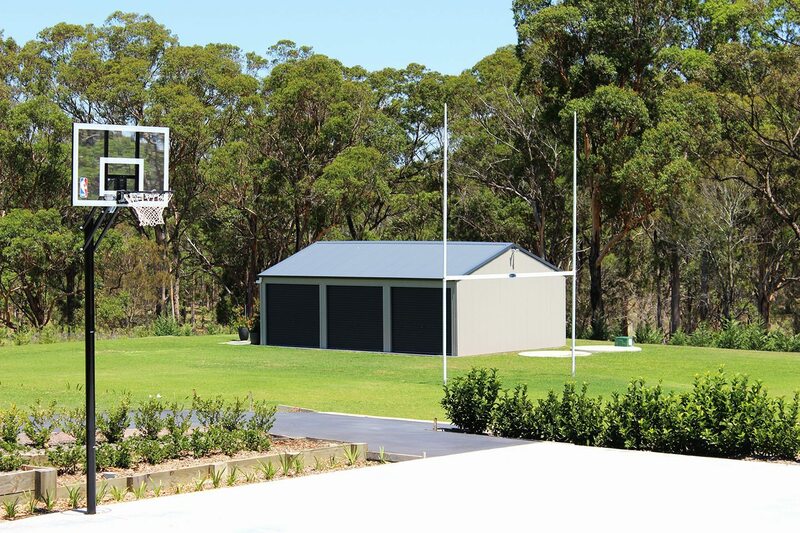 We manufacture single, double and multi car garages, garage and workshop combinations, enclosures and entertainment areas. 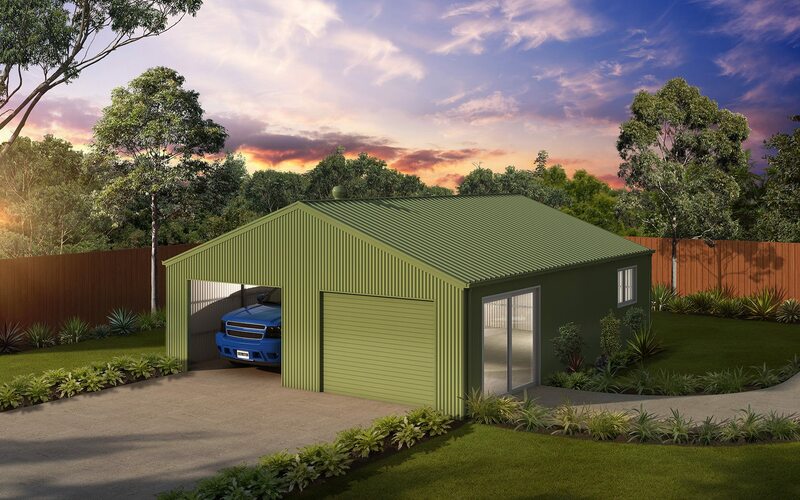 There are also heritage or traditional lodge and barn style buildings for fitting out as weekenders, bunkhouses or even a country home. 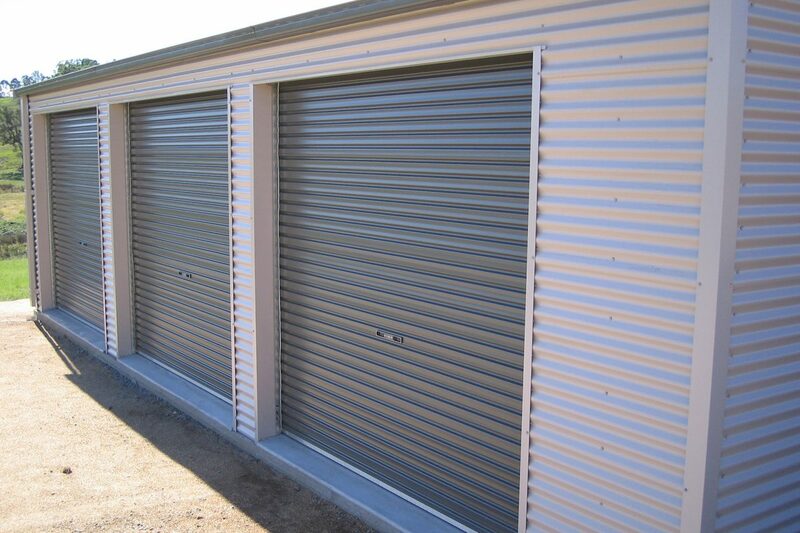 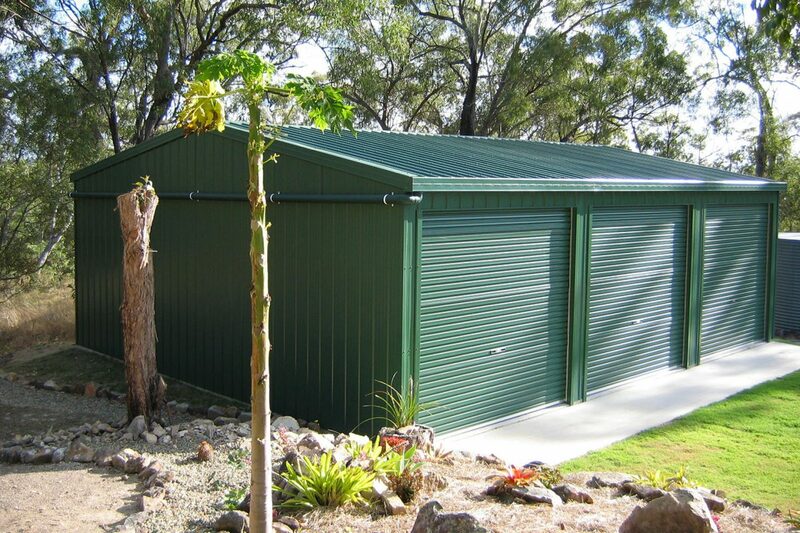 Big or small, the range and configuration of our sheds and garages in almost limitless. 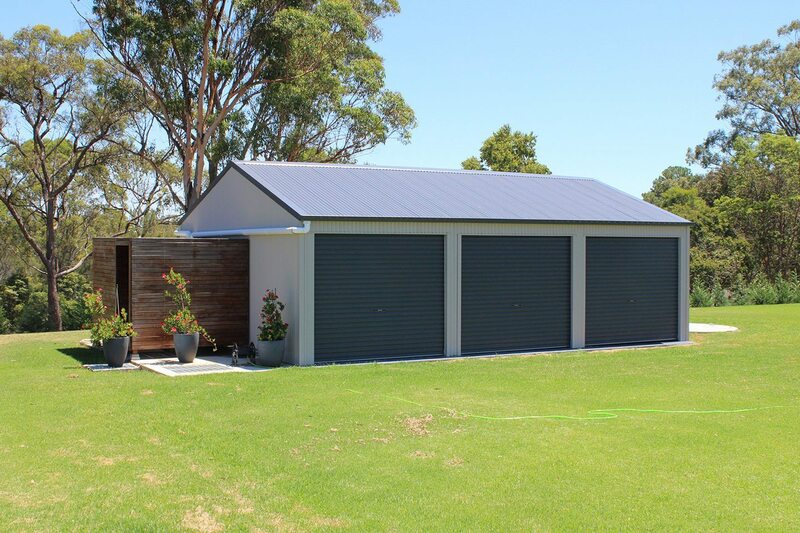 From a simple single garage, double garage or triple garage, through to multi bay or larger units, the size and scale of a garage is only limited by the amount of ‘things’ you need it for. 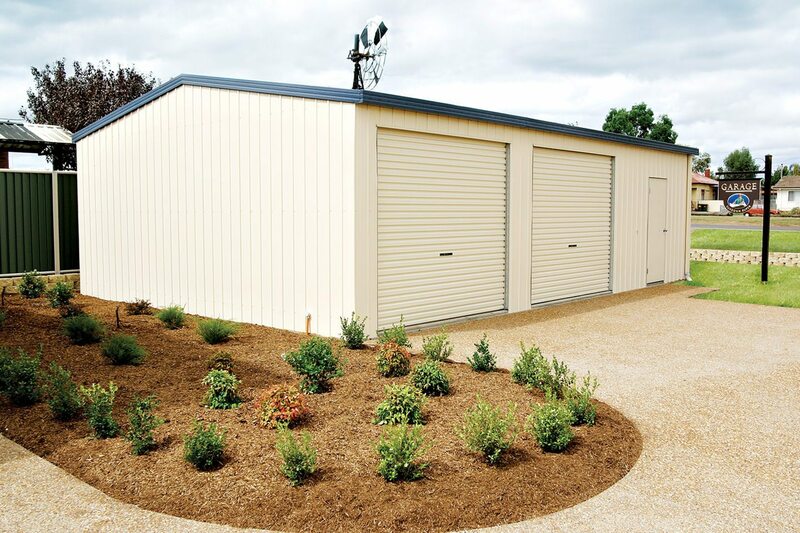 With multiple structural options available, all our sheds are engineered for the purpose using state of the art software so waste is minimised and you are only paying for the amount of materials required to do the job, exactly. 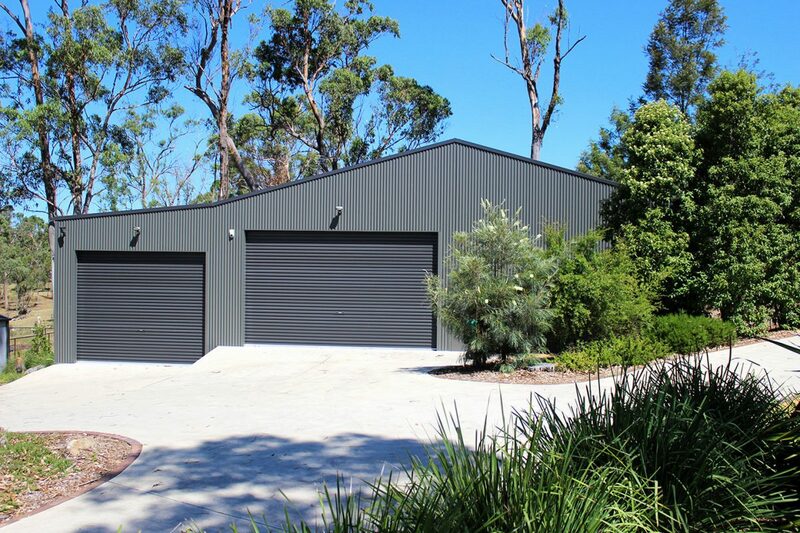 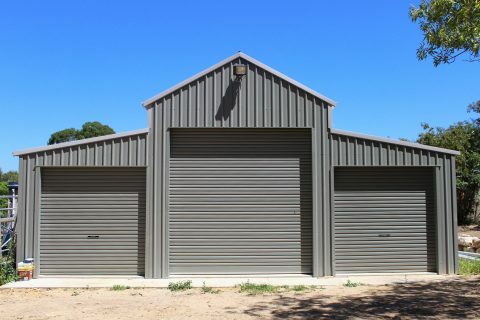 Most of our shed garages are available in gable or skillion roofs and all are clad in genuine COLORBOND® steel with a choice of profile and 22 colours to select from to match your home or environment. Add a couple of windows, a personal access door and a roller door or two and you have the perfect shed. 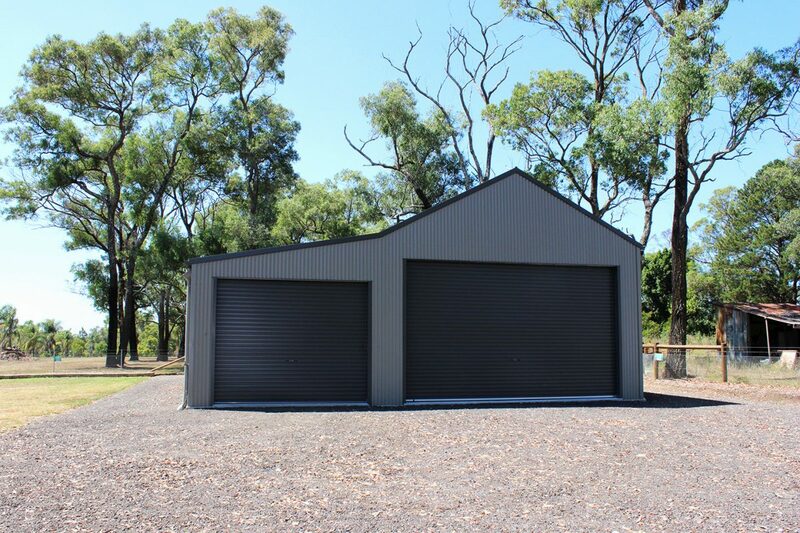 Ranbuild have some of the best sheds for sale in the market, Request a quote today!